The cost for engraving pens, pencils, boxes and similar items is scaled to the total number of lines of text in the order. The Minimum order is $10 unless otherwise noted, Shipping and Handling are additional. 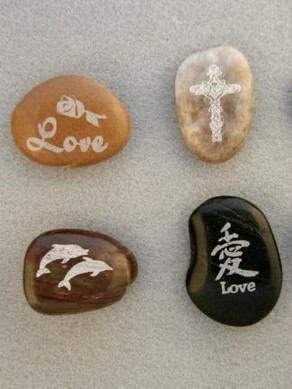 If color filling the engraved area, ask that the engraving be done deeper for color filling. 1 to 9 lines, $2.25 per line of text. 10 to 99 lines, $2.00 per line of text. 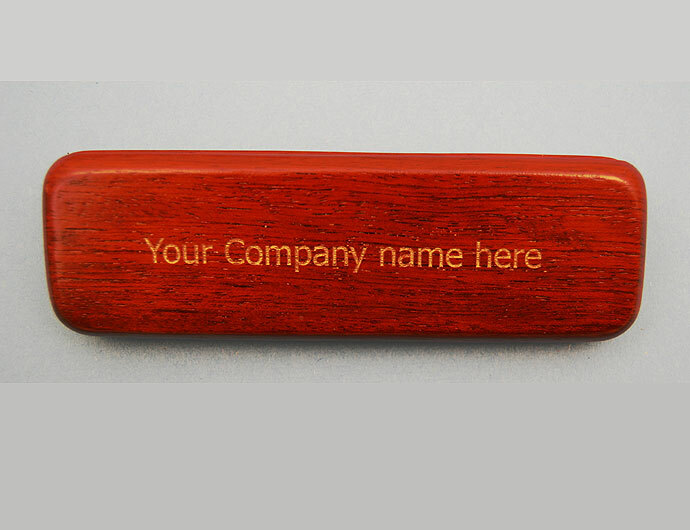 Logos on pens, pencils and boxes will be quoted based on the time to engrave the piece. The larger the engraved area is, the longer it will take to engrave and the cost increases as the size increases. The image must be oversized on clean, glossy, non-textured paper (no faxes), or on an PC compatible CD-ROM, DVD or jump drive, ( bmp, gif, jpg, tiff- (PC format only, no MAC files please). Complex or highly detailed images turn into meaningless blobs when reduced to the size necessary to fit on a pen barrel, keep this in mind when designing your logo or graphic. simple line art designs work the best.